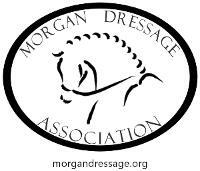 Dedicated to Promoting and Supporting Morgan Horses in Dressage. A listing in this directory is available for any MDA member for a nominal fee. For more information, see Advertisement and Sponsorship.